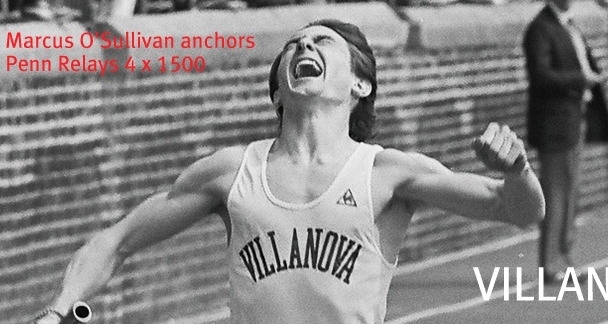 Currently the track coach at Villanova University, Marcus O'Sullivan commented: "It is the small nugget of information that is worth the journey," And the journey our Sounding Board members took to hear his amazing life story was well worth the time invested. Growing up poor in Ireland, Marcus overcame multiple obstacles - including be small in stature - to ultimately represent his country in the Olympics. "Failure is not the worst thing in life, not trying is." We invite you to watch this highlights video.